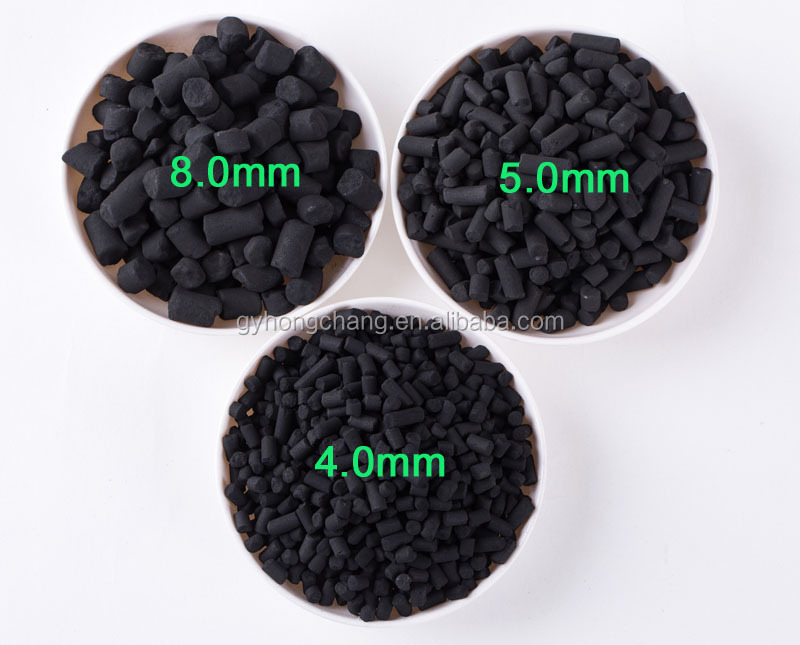 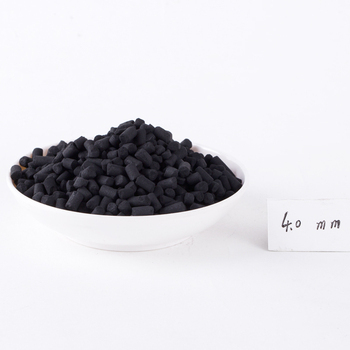 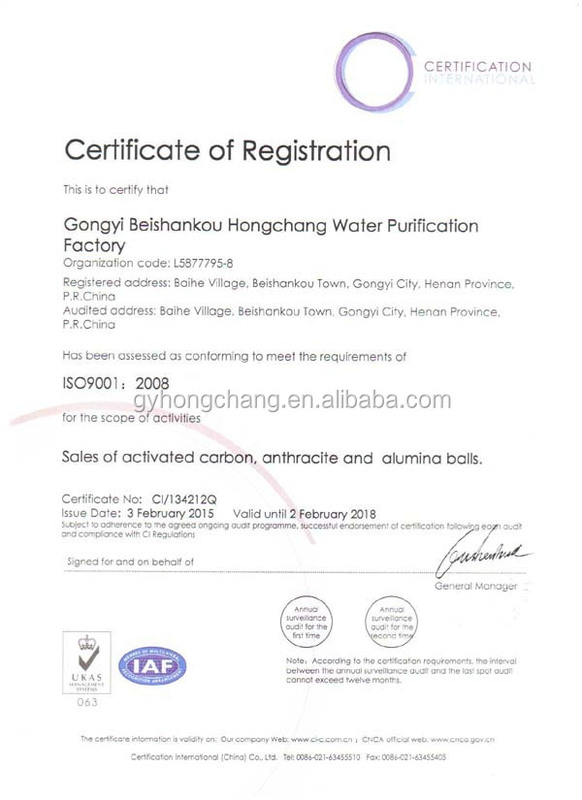 we have passed ISO 9001:2000 certificate,our main product is activated carbon , coal cylindrcial activated carbon and wood cylindrical activated carobn,with high quality coal, coconut shell, wood as raw material, through the series production process finishing. 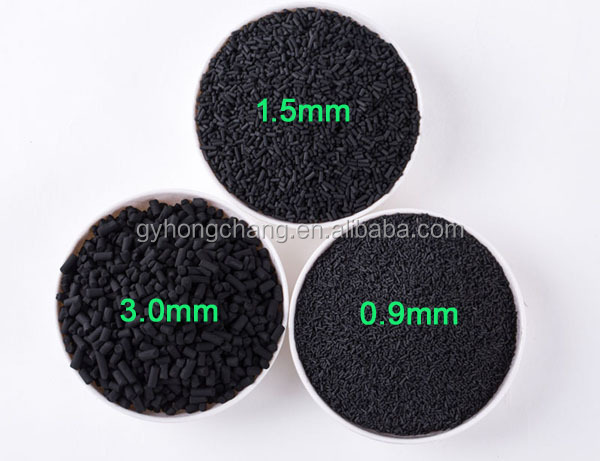 Our products win high reputation among customersand have been sold well in domestic market. 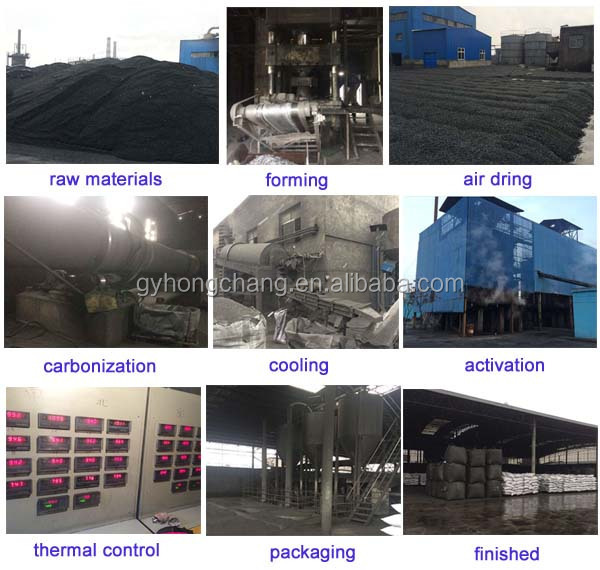 What’s more, our products have been exported to American and Southeast Asian countries, having stable and long-term customers. 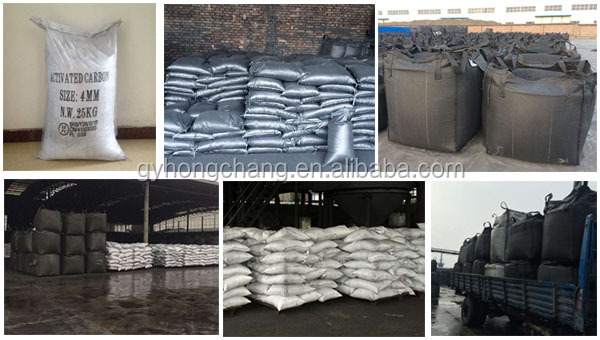 Any questions on per-sale mid-sale and after-sale,please contact us freely.